"legolas! What Do Your Elf-Eyes See?" 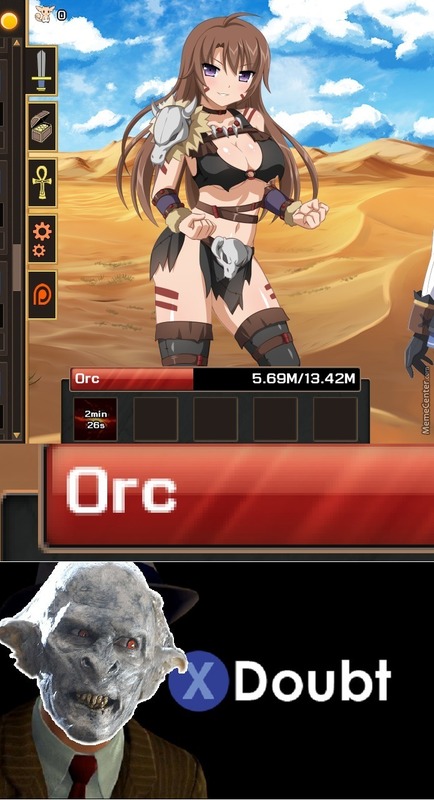 "they Have Bewbs Now!" 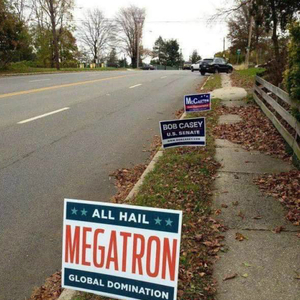 At Least Megatron Has A Handle On Politics.